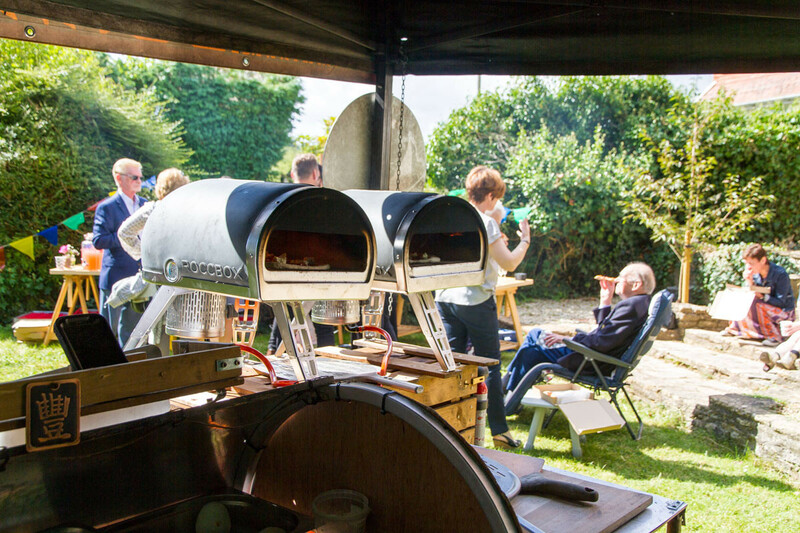 We are based in Bath and available for events in the Bath, Bristol, Somerset and South Wales area. 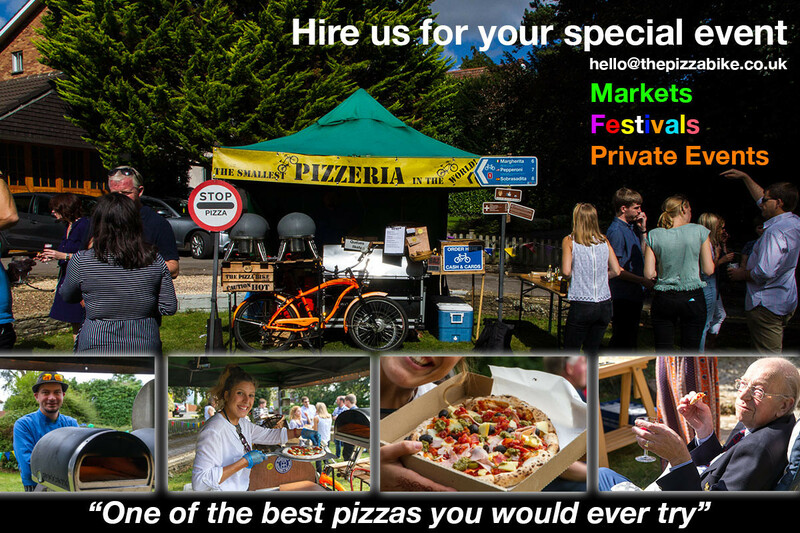 For any queries about markets, festivals or private events please drop us a line at hello@thepizzabike.co.uk and we will be in touch promptly. The Pizza Bike is a venture which is always on the move so follow us on Twitter @thepizzabike for the latest updates about our travels and whereabouts. 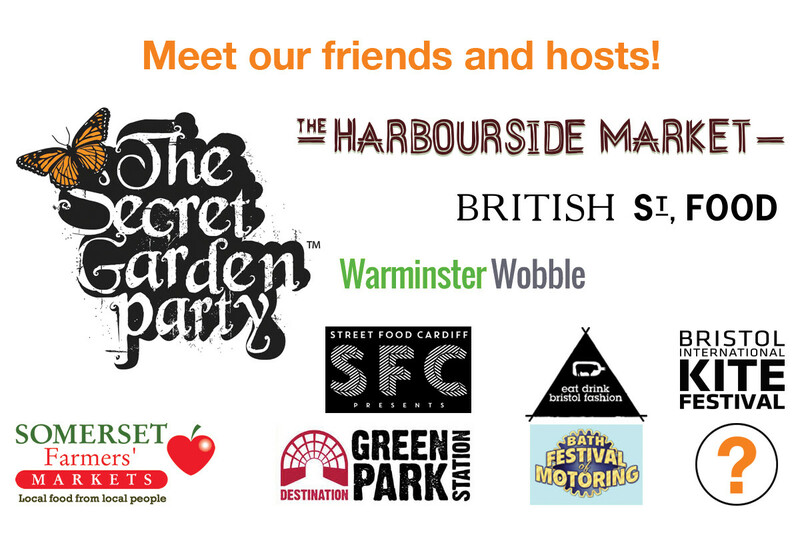 Delightful to say that through May The Pizza Bike will be at Bristol Harbourside Market! Come along and have a slice of magical pizza. The Harbourside Market Bristol is no ordinary market.Bristol has an historic harbour full of tradition but it had unfortunately become associated more with drinking culture than a desirable location for those that love Bristol to visit and be proud of.In 2010, No.1 Harbourside restaurant opened its doors. Its aim was to promote a more sustainable, responsible and accessible experience. The restaurant actively promoted other businesses within the Harbourside that shared a similar progressive philosophy. 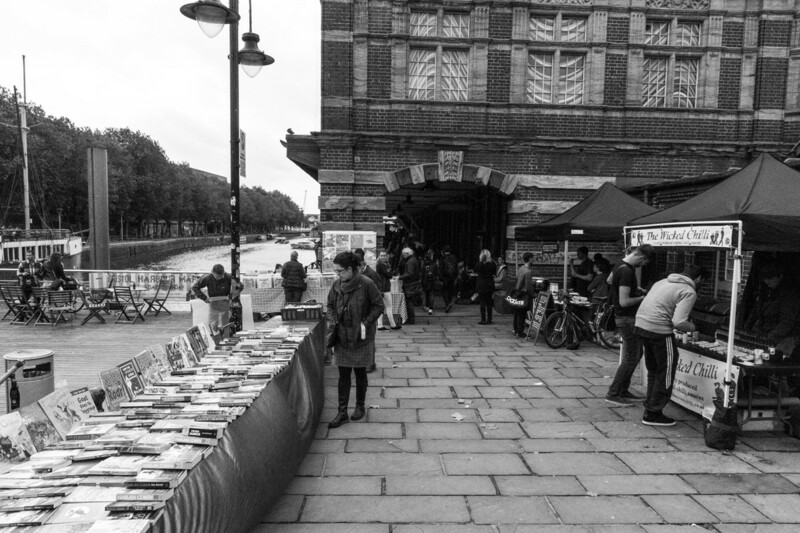 The aim was to reclaim the city centre and make it relevant for everybody.